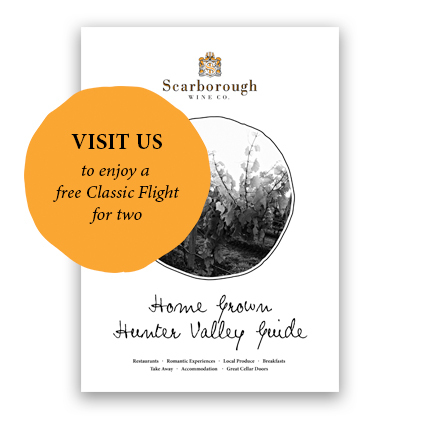 Visit one of Scarborough’s Hunter Valley cellar doors and receive a FREE* Classic Flight tasting experience for two. 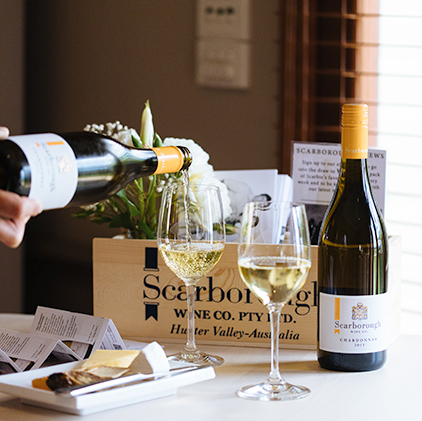 In Scarborough’s Home Grown Guide, we share our insider secrets of the best things to do in the Hunter Valley – the top local restaurants, accommodation and our favourite wineries. To receive our Home Grown Guide guide, and your FREE* Classic Flight for two, enter your details below. Plus, if you sign up to our monthly enewsletter you’ll go in the draw to WIN a twin-pack of wine every week. Sign me up to Scarborough eNews and enter in the weekly draw! We’re proud to be the winners of the Trip Advisor Certificate of Excellence for 4 years running. Read what others say about their Scarborough experience. 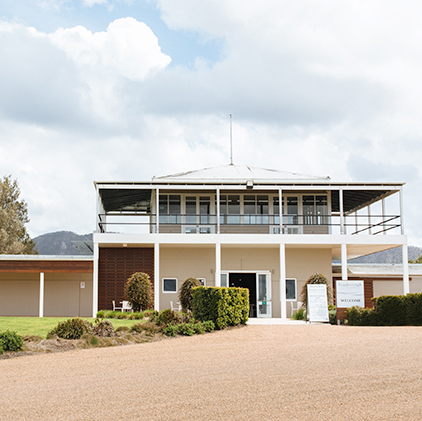 Discover our two Hunter Valley cellar doors for an exceptional wine tasting experience. For groups of eight or more, bookings are essential. We’re proud to be winners of the Trip Advisor Certificate of Excellence for 4 years running. Read what others say about their experience. 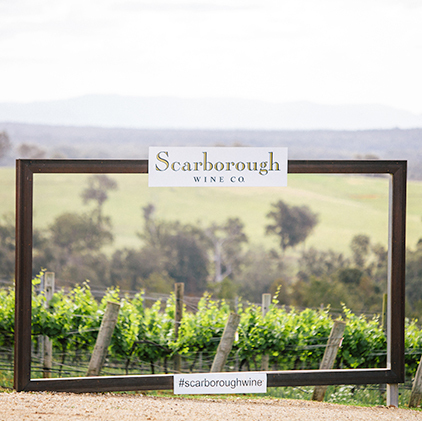 In Scarborough’s Home Grown Guide, we share our insider secrets of the best things to do in the Hunter Valley – the top local restaurants, photography spots and our favourite wineries. 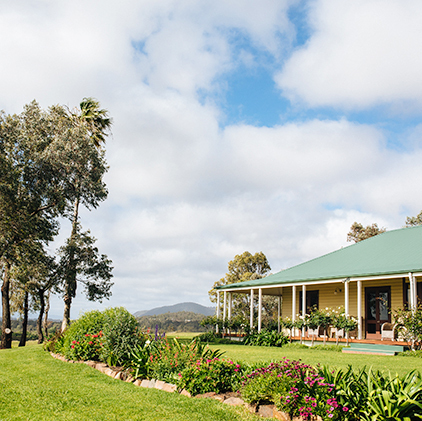 Whether you’re coming for a weekend escape, an outdoor concert or to see the Hunter Valley Christmas Lights, we’ll help you make the most of your time in our backyard.